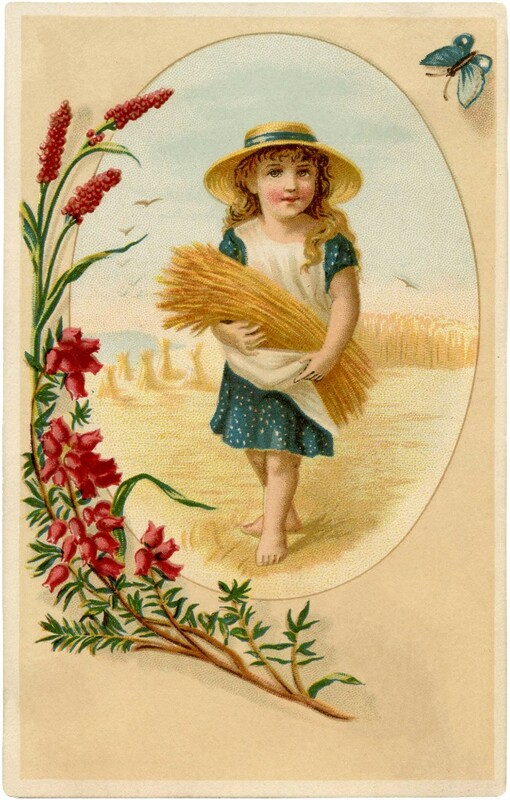 Cute Vintage Wheat Harvest Girl! This is a Cute Vintage Wheat Harvest Girl! Shown above is a darling Little Girl! The little girl has her hands Full of Wheat. It looks like it’s Harvest time! 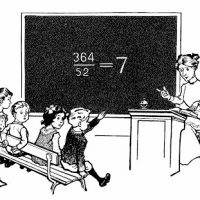 A fun old timey advertising image for your Fall Craft Projects! « Vintage Plant in Urn Image! I love the red heather on the frame.